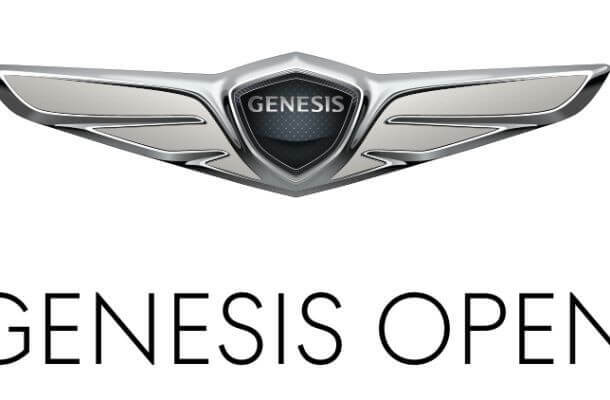 Oh boy do we have a cracking tournament this week – with the Genesis Open. It’s one I’m really looking forward to as it’s a very interesting and fun course, and there’s a lot of on form golfers going into it. Spieth, Garcia, DJ and Matsuyama all seem at the top of their game. Jason Day might also be heating up and Snedeker is playing some solid golf too. 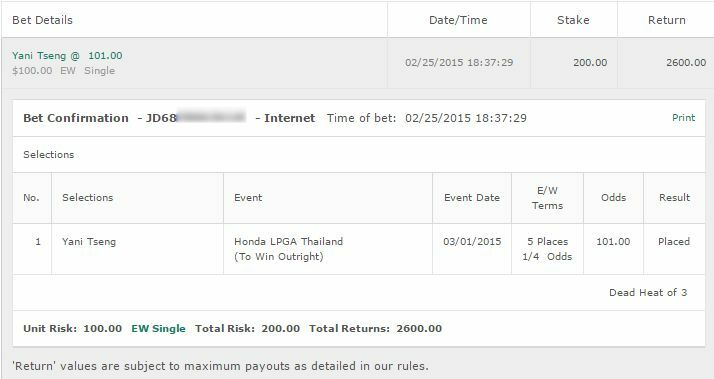 Nothing fancy but covered the bets so I’ll take that every time. So now we move onto this week. Let me say that the Genesis Open is an extremely trick event to bet. While I’m looking forward to watching it and I think we’ll see some good golf, my confidence level on bets is extremely low. Usually I have a general level of confidence but this week I’m scratching my head a bit. Dustin Johnson: So much of me wants to back Jordan Spieth here. We all know how good he is when he’s at the top of his game and he looks it. But I haven’t been happy with his performances here. Dustin Johnson has had 5 Top 5 finishes here and that’s extremely impressive. 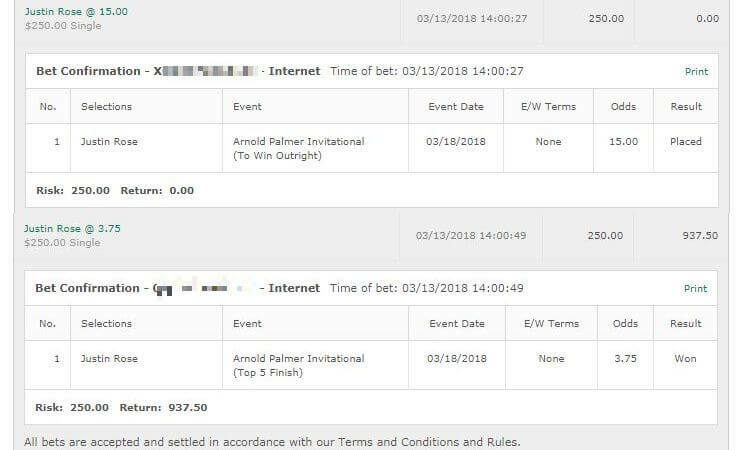 He’s coming in on some solid form and while I’m not fully sold, I’m happy to bet quarter unit on Dustin Johnson to win. And nope you know what? That’s my only bet of the week. I’m sitting here almost trying to force something else. 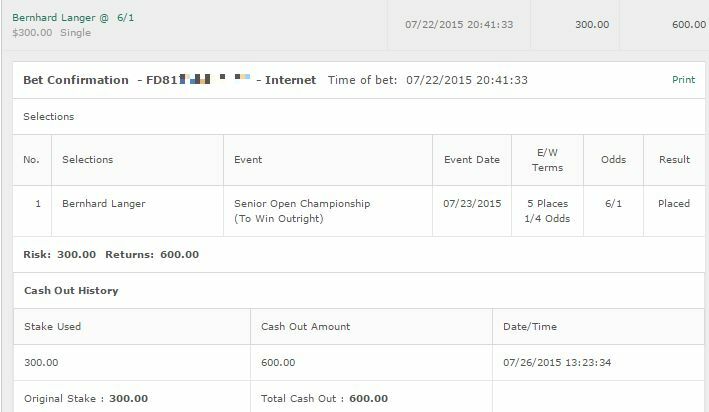 Looking at Bubba Watson and trying to convince myself to bet on him etc. I just can’t do it. Johnson is the only one I’m going with. This is a very tricky one due to how it all works. It’s a combination of stroke play and match play and I’ve absolutely no idea how to tip that. So I’m going to split up a unit into 4 fun bets and hope for the best. Tail along or not – your call. All to win and E/W. Ah screw it Gregory Bourdy as well. Oh finally Scott Dunlap half a unit to win & E/W in the Chubb Classic. Enjoy the golf this week chaps.